True North welcomes plans for increased broadcaster and industry investment in the North of England. BBC investment in the north of England has soared over the past seven years compared with its regional rivals, with the BFI and Screen Yorkshire setting out plans to capitalise on the growth. An Ofcom review of BBC spending on original content shows that almost one-fifth (18.4%) took place in the north last year. That proportion has nearly tripled since 2010. The estimated £200m spent in the north in 2017 is more than 10 times the amount spent in the combined Midlands and East region, and more than twice that of southern England, outside London. The Midlands/East and southern England have suffered declining BBC investment since 2010, the year before the BBC’s major relocation to Salford’s MediaCityUK. Investment in the north is expected to spike in 2018 as a result of Salford-based BBC Sport’s coverage of the Fifa World Cup in Russia, having hit a high of 23% in 2014 as a result of the Brazil World Cup and the Commonwealth Games in Glasgow. The future of the region looks secure, with Channel 4 gearing up to open its national headquarters in Leeds and a spate of local indie launches from Big Talk, Lime Pictures, Studio Lambert and Workerbee (formerly Endemol Shine North). Screen Yorkshire is looking to capitalise on the momentum by identifying new sites in central Leeds within two years. 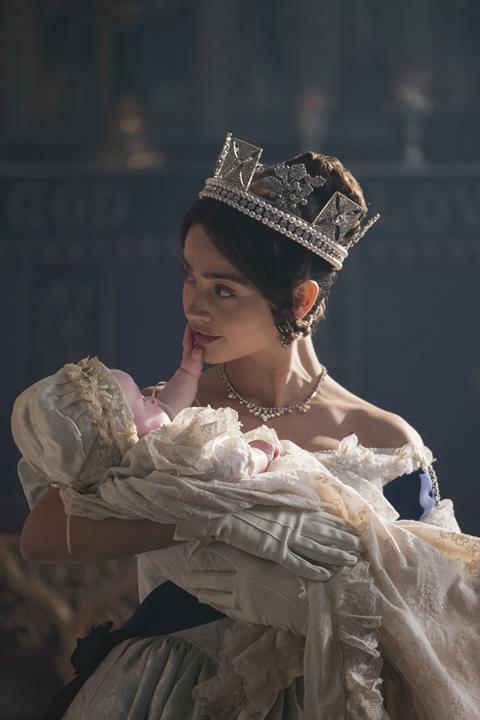 The screen agency has earmarked several sites and begun early negotiations to support its existing 34,000 sq ft Church Fenton complex in Selby, north Yorkshire, which hosts shows including Mammoth Screen’s ITV drama series Victoria. Chief executive Sally Joynson said the new studio, along with upgrades to Church Fenton, is a “major focus” for 2019. “Yorkshire’s central location gives it a great USP. If you’re based here, you can get anywhere in the country very easily,” she added. Meanwhile, the BFI is to locate the head of its £60m contestable kids’ fund in Leeds – one hour’s drive from Salford, where BBC Children’s is based. The yet-to-be appointed commissioner will “align closely with emerging PSB commissioning hubs” in the north as they administer the fund, which will launch in April. Elsewhere, Ofcom’s report highlighted growing investment from the BBC in the regions Spend in Northern Ireland, Wales and Scotland rose from 13.2% in 2010 to 18.2% last year, while BBC spending in the English regions also gathered pace, increasing from 24.6% to 29%. The nations and regions gains have come at the expense of London, as the BBC meets its requirement to invest less than 50% of its originals budget in the capital, agreed as part of charter renewal. Investment in London has plummeted from almost two-thirds (62%) in 2010 to less than half (49%) last year.